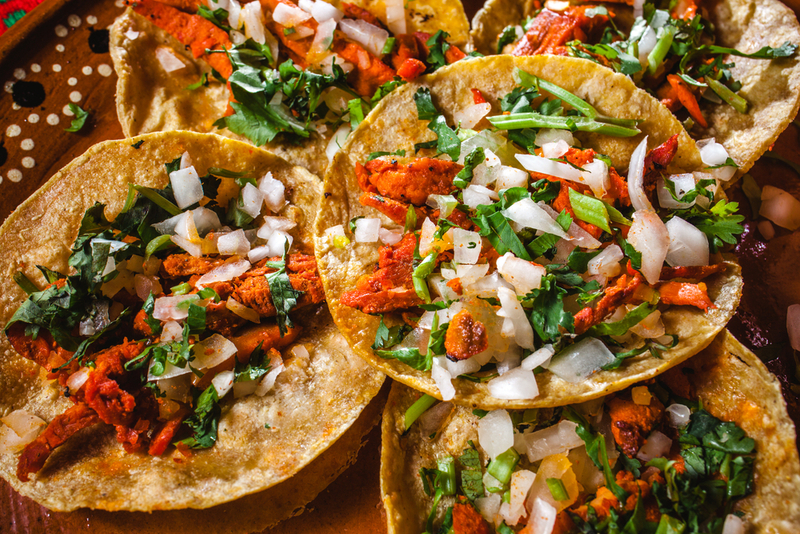 Here at The New Yorker Hotel we’ve compiled a list of the best tacos in town for you to enjoy. Planning a trip to the city? Check out our packages for special discounts and money-saving offers.